Adam has become one of the most highly touted lacrosse products of Southeastern Connecticut since graduating from East Lyme High School in 2007. 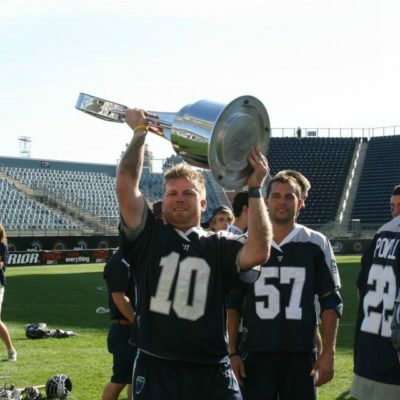 Adam Retired after a 6 year career in Major League Lacrosse with the Chesapeake Bayhawks where he had won 2 MLL Championships. Prior to Chesapeake, he played for the Rochester Rattlers, Long Island Lizards and played collegiate Lacrosse for Stony Brook University. 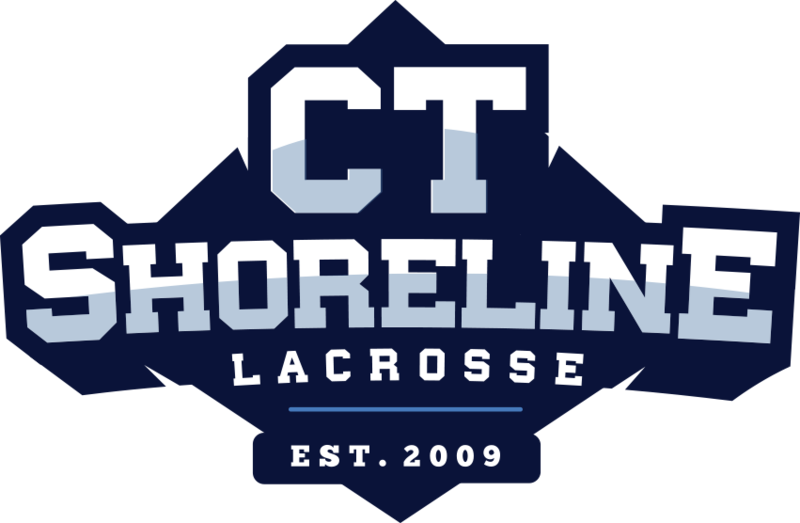 As Athletic Director of Shoreline Lacrosse, Adam brings his knowledge of and passion for the game of lacrosse back home to Southeastern Connecticut, where his own lacrosse journey started.